Today TRU, TRUFA, and TRUSU presented a joint statement to the BC Standing Committee on Finance and Government Services on the state of funding at Thompson Rivers University. Joint Statment from TRU, TRUFA, and TRUSU. The TRU Board of Governors and Senior Administration, the TRU Student Union, and the TRU Faculty Association request a re-investment in TRU to allow us to fulfill our provincial mandate as an institution. We believe that the present funding model is outdated and insufficient. The needs of our region and of our students have evolved, and the a fifteen-year-old funding model no longer allows us to offer the necessary services to our students or to offer a full service university to our region and our province. Areas such as co-operative education, academic advising, math and writing help centres, hands-on and experiential learning opportunities, summer school to reduce the time to graduation and transitions from high school to university to employment all need funding. These additional supports for our students will see them transition successfully into the workforce. Further, such investment would also allow us to invigorate our student assistance program to help students in need, addressing issues of affordability and access. TRU is home to many students who are: non-traditional learners; supporting families while studying, working while studying, or accessing education from remote areas. With increased funding improvement to student grants and bursaries would improve access opportunities to those unable to cover the costs of a life-changing education.  The TRU Board of Governors and Senior Administration, the TRU Student Union, and the TRU Faculty Association also believe that TRU’s ability to focus on both teaching and research is currently being undermined by the existing funding model. TRU’s graduate and undergraduate students are on the forefront of community-driven research in a range of fields. From new antibiotics to sustainability solutions for industry, research is a crucial source of the innovation our communities and society need. However, despite TRU being mandated to provide master’s programs and to conduct research, it receives no government funding for graduate student seats. This is a disservice to both our institution and the region we serve. We again ask the province to invest in funding our graduate programs, and the students that make them successful. Reclamation, optimization, First Nations health, and multiple other areas of research in which TRU is becoming a leader should be as valued and supported as similar programs are in other institutions. We ask that our students and faculty receive equitable support to fulfill their legislated mandate; funding should be based on learning and innovation outcomes. To review and download a copy of the Students’ Union’s full submission to the BC Standing Committee on Finance and Government Services as part of the 2016 BC Budget Consultation click on the report here.